Visit our Arts and Crafts at the Iverk Show facebook page. 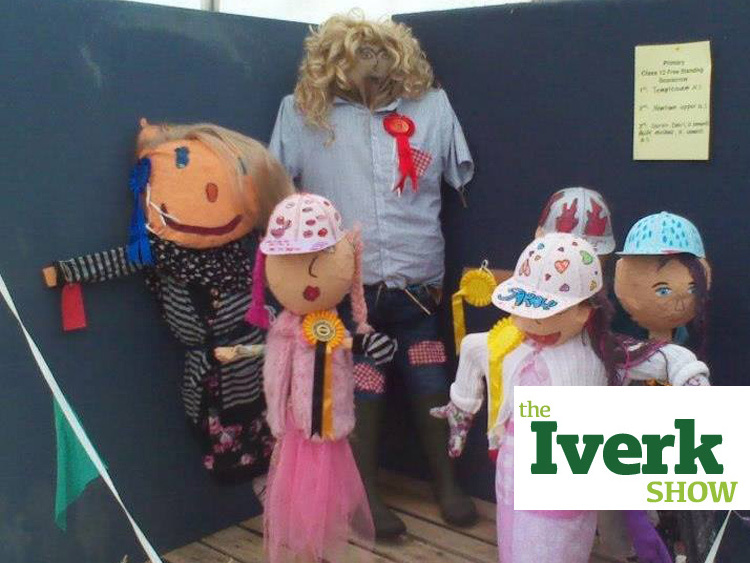 A forum for information on the Arts & Crafts section of the Iverk Show – click here – or contact 087 6692785 for more information. One of the most interesting marques at the show is the ‘Arts and Crafts’. With 21 classes for adults, 29 for primary school children and 22 for post primary teenagers there is so much on display. The notion that traditional craft skills are a thing of the past is far from the truth. And better still with so many young people involved the future is in good hands. In the adult section there are classes for soft tots, crochet, knitting, patchwork, tapestry and decoupage to name but a few. The primary school section caters for talent in knitting, drawing, sketching, painting, poetry, creative writing, hand made greeting cards and much much more. The entries in the secondary schools section compete for the Munster Express Perpetual Trophy and €200 to the winning school. Entries must carry the school stamp. Are you good at metalwork, craft and design, woodwork, poetry, yarn or fabric work?